full of Tips and Tricks to help out. 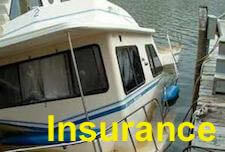 or the experienced advanced boater. 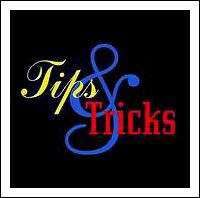 advanced information and free tips. 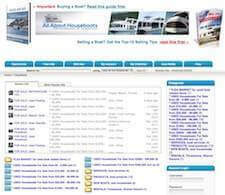 How to find a houseboat FOR SALE ? 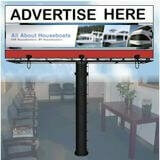 How to BUY a good houseboat? 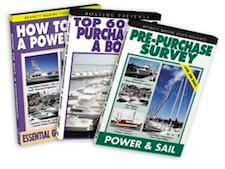 How to find a Marine SURVEYOR? How to find the perfect MARINA ? How to use and tie different KNOTS ? How to choose SAFETY GEAR? How to CALL for HELP if needed? How to easily DOCK your houseboat? How to use SPEED, TIME, DISTANCE info? 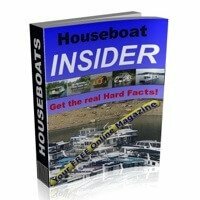 How to properly ANCHOR your houseboat? How to read and navigate a Marine CHART? How to keep TRACK of maintenance? How to troubleshoot ENGINE problems? 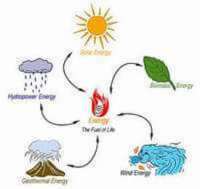 How to maintain the MAJOR systems? How to SPEND LESS on your maintenance? How to stay COOL or WARM on your boat? How to ENJOY your stay on the houseboat? How to SLEEP WELL while on the houseboat? How to PREPARE for the Haul-Out? How to SPEND LESS on the repairs? How to AVOID the hassle of a haul-out?